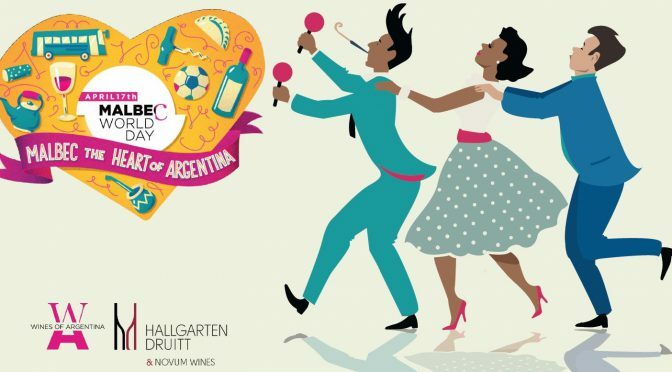 Malbec World Day seeks to position Argentine Malbec as one of the most prominent in the world. 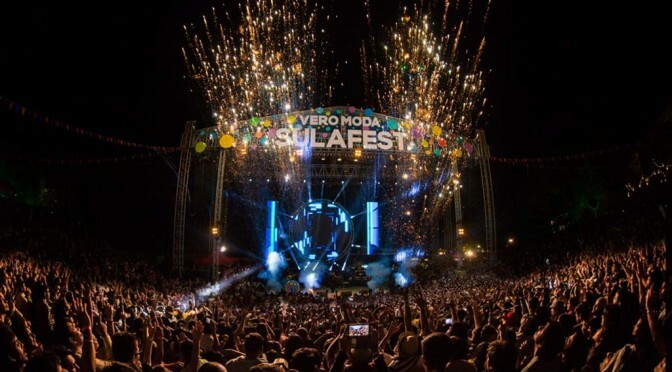 Every April 17th, and throughout the whole month, different activities are carried out in major cities around the globe to celebrate the success of Argentina’s flagship grape. This is the perfect opportunity to shout about the inky, rich wine that is Malbec, tell your customers and open some bottles! Winemaker Marcos Fernandez creates wines that reflect their sense of place from 100% estate owned fruit, which has been sustainably farmed and handpicked from two of their finest, high altitude vineyard sites in Uco Valley, Mendoza. The cool climate allows the grapes to develop rich varietal characteristics, while retaining balanced acidity, producing an elegant and complex expression of Malbec. Young, dynamic winemaker Matias Riccitelli deftly handcrafts wines to express the full potential of Argentine high-altitude terroir. The fusion of two vineyard sites at elevations of up to 1,400 metres brings complexity to this exceptional Malbec. Made from carefully selected and hand-picked grapes, the cool evenings and warm days produce rich, concentrated flavours, while retaining a balancing freshness. 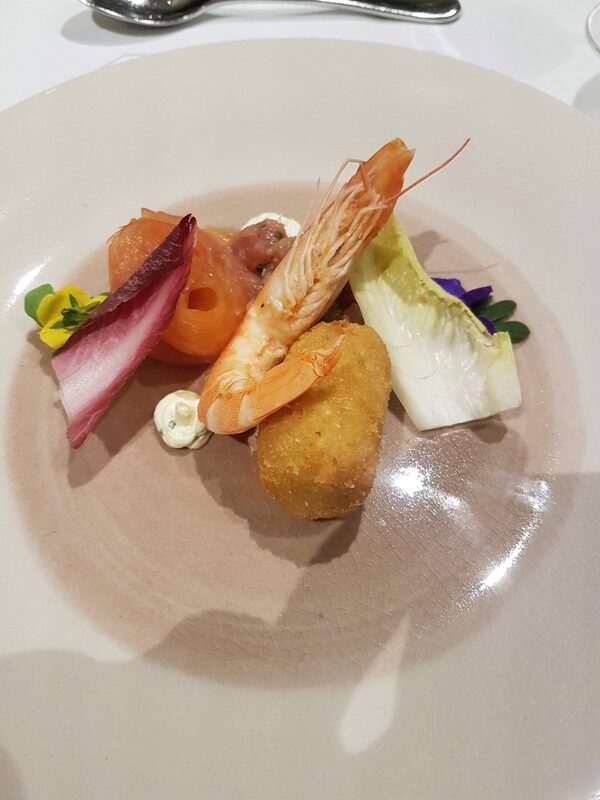 It’s no wonder this received 92 points from Tim Atkin. The century-old vines are grown at an altitude of 1,700 metres surrounded by the stunning Andes Mountains. At this elevation the vines are exposed to intense sunlight, resulting in the grapes forming thicker and darker skins to protect themselves, and ultimately produce deeper colour and flavour concentration. Valeria produces this exquisite Malbec, which is smooth and refined, full of rich black fruits and a touch of graphite from this cooler region. In organoleptic experiments to test the wine tasting ability of men and women, female participants consistently come out on top. Their superior palates and tasting precision are well documented in scientific papers and journals, which explains why the female success rate in the Master of Wine qualification is now higher than male. 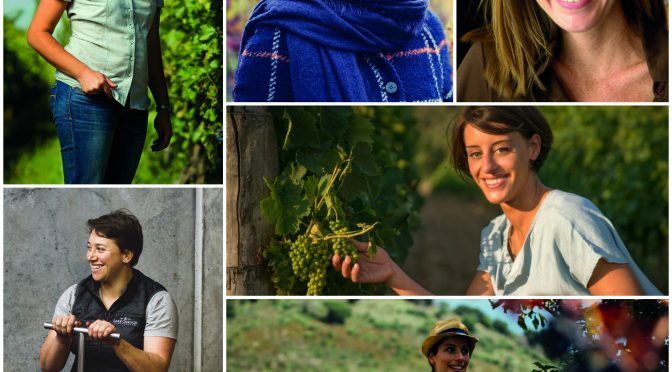 This is now being reflected in wineries and cellars around the world as female winemakers take the helm in a traditionally male environment. We are proud to represent some of the best female winemakers in the world, and we truly believe that the wines crafted by these talented women – from Japan and South Africa to Italy and France – are some of the very best in the Hallgarten portfolio. Lucia’s family has always been linked to wine. Her mother, grandfather and her great grandfather were wine-growers in Piedmont. Lucia herself developed a passion for dance at a young age winning a scholarship at Balletto di Toscana in 2003 in Florence where she danced for 5 years. Meanwhile, she started studying winemaking. In 2008 Lucia left her ballerina career, to pursue her winemaking dream. Lucia’s first encounter with wine, after her graduation in 2011, was in the heart of Chianti Classico where she worked for two years in many different sectors of production in the cellar and lab. 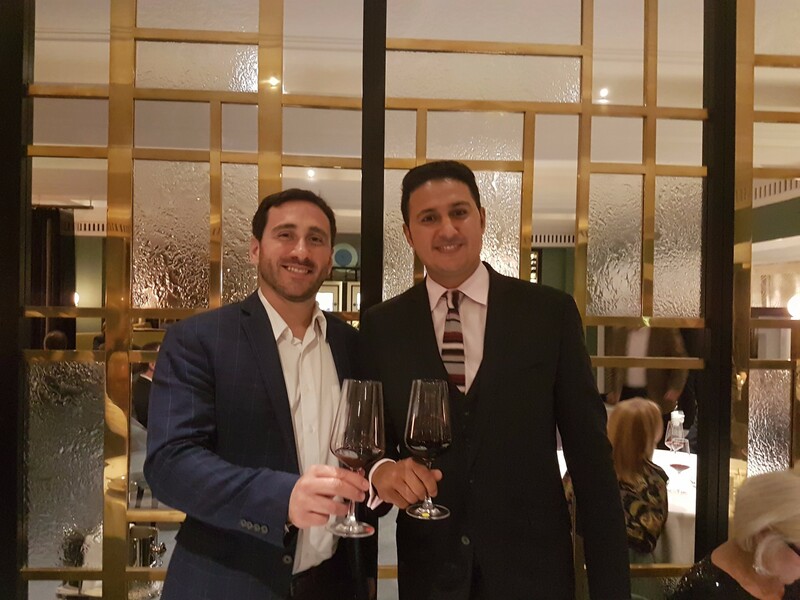 Dealing mainly with red wines, she was introduced to the wine industry under the guidance of leading consultant winemaker, Franco Bernabei. 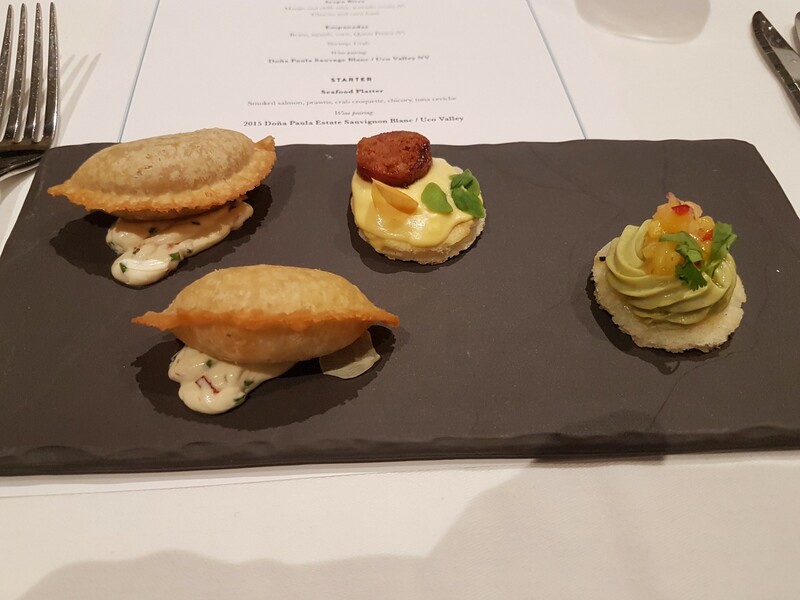 In 2013, she travelled abroad to learn more about wines around the world which helped broaden her skills and knowledge. She started working as winemaker for Frescobaldi at the beginning of 2016. It is hardly a surprise that Valeria Antolin became a winemaker. 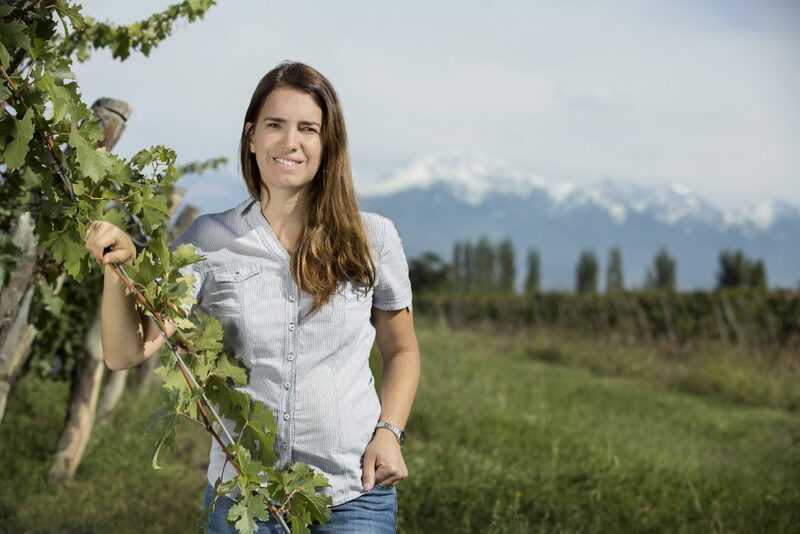 Her father was a famous sparkling winemaker in Mendoza and she followed in his footsteps, taking a degree in Agronomy from Universidad Nacional de Cuyo before working her way up at Piattelli. She has been with the estate since it was founded in 2002 and is now the principle winemaker at its Mendoza and Cafayate (in the Salta Province) wineries. Samantha O’Keefe’s is an amazing story. Berkeley-educated Samantha O’Keefe left her native California and an executive TV job, in search of a simpler life. She settled into her own sliver of paradise in the form of a 600 acre former dairy farm in Greyton, South Africa. Nothing seems to faze her, she shares her property with a troop of baboons and a leopard. 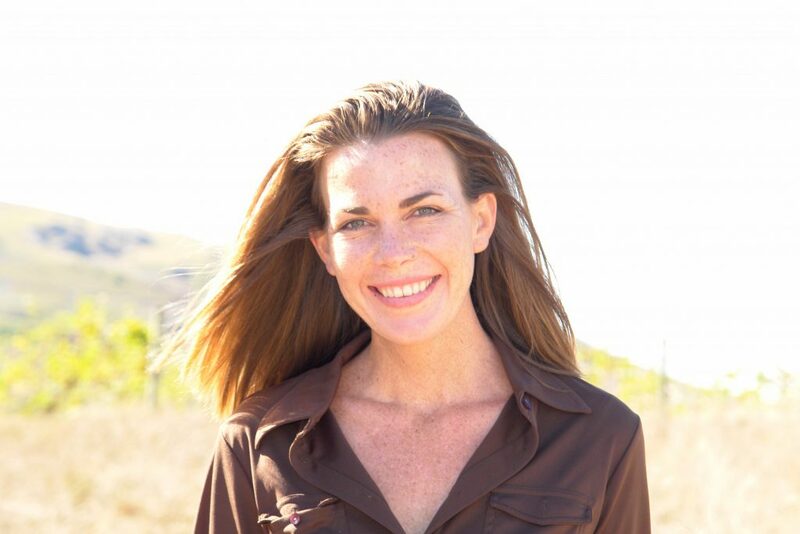 She has made her mark since her inaugural vintage in 2006 with a string of stunning cool-climate wines that have wowed customers and critics the world over. Estelle Roumage embodies this outstanding family domaine in Entre-deux-Mers, close to St Emilion in Bordeaux. Her wines are delicate and precise, and consistently punch above their appellation. She manages to blend respect for tradition with a modern outlook to vine management and winemaking techniques. 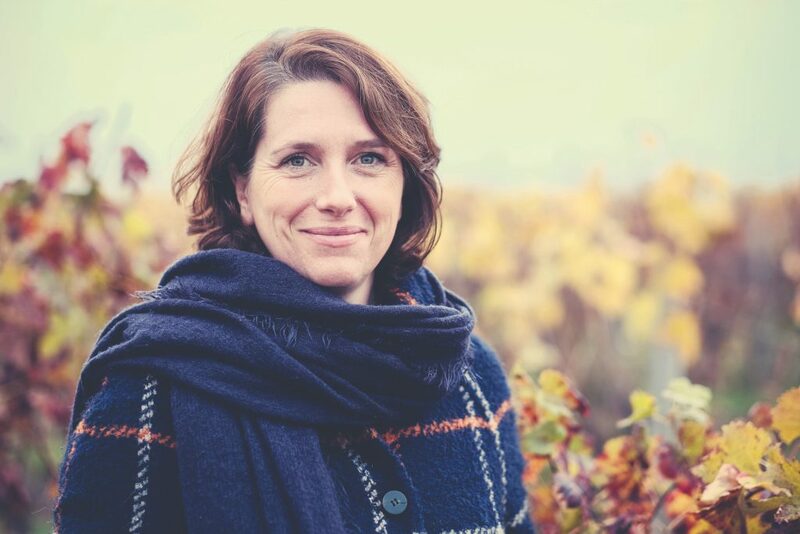 On top of this Estelle has a real passion and talent for bringing her wines to our customers to share, to taste, to learn, to engage, in a way that really ignites their taste buds. Born in Augusta, on the Ionian coast of Sicily, Sonia grew up in the orange groves of Lentini, watching Mount Etna erupt. Sonia discovered the world of wine by chance and decided to start tending to the family vines and work in the cellar on the vinification processes. After graduating in economics, she completely devoted her life to wine and became the owner at Santa Maria La Nave as well as becoming a sommelier. 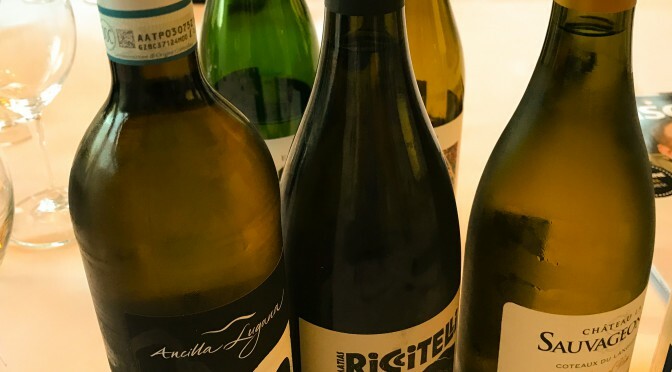 Santa Maria la Nave is a small boutique winey on Mount Etna, specialising in wines from autochthonous varieties. Stefanie is one of the first women to have worked in Germany’s male-dominated wine industry. She has supremely mastered the technical aspects of winemaking, and – crucially – brings heart and sensuality to her work. 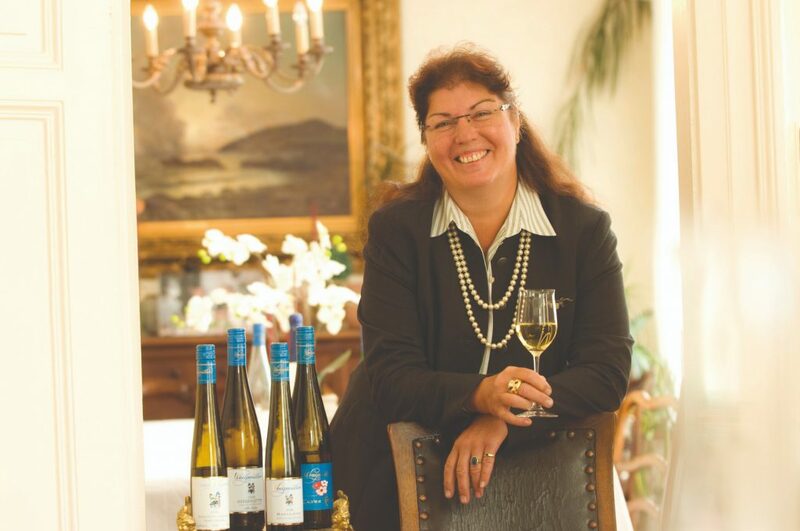 She has been making the highest quality Pfalz wines for more than 25 years, assisted by a largely female team at the winery and behind the scenes. Her clean, pure wines have a delicate Pfalz spice and are very generous in fruit and length. Raised in Turangi on the shores of the mighty Lake Taupo, Chloe’s early exposure to viticulture began with helping her parents pick out wine from the local store (they were fiends for a big Aussie red). After finishing College in 2001, Chloe moved to Marlborough to pursue a Bachelor of Viticulture and Oenology degree through Lincoln University, completing her first harvest at the Saint Clair Family Estate in 2006. 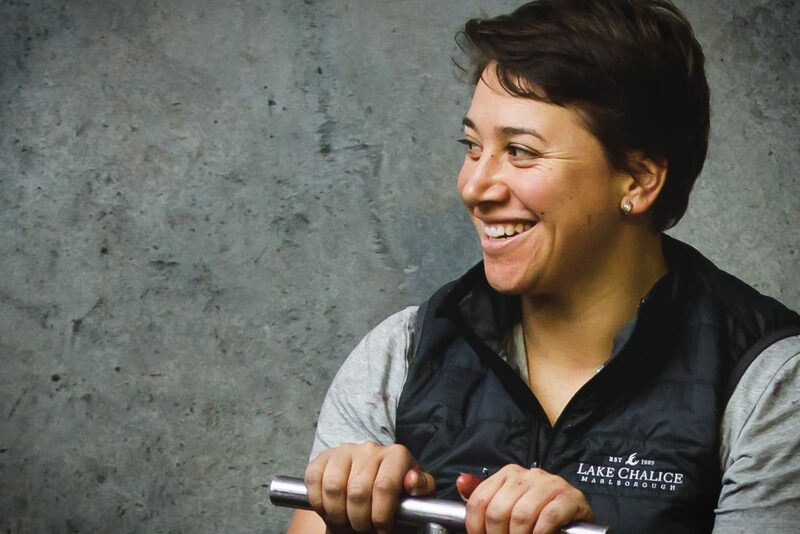 Now more than ten vintages later, Chloe is the winemaker at Lake Chalice, producing the very best results for this superb winery… that is, when she’s not being a Mum to Asher, member of multiple sports teams, performing in Kapa Haka (Māori performing arts), being a cross-fit addict or cooking a mean kai (kiwi food)! It’s fitting that Ayana makes wine in Japan’s Yamanashi Prefecture from the revered Koshu grape, as her father Shigekazu Misawa is regarded as Japan’s Koshu pioneer. 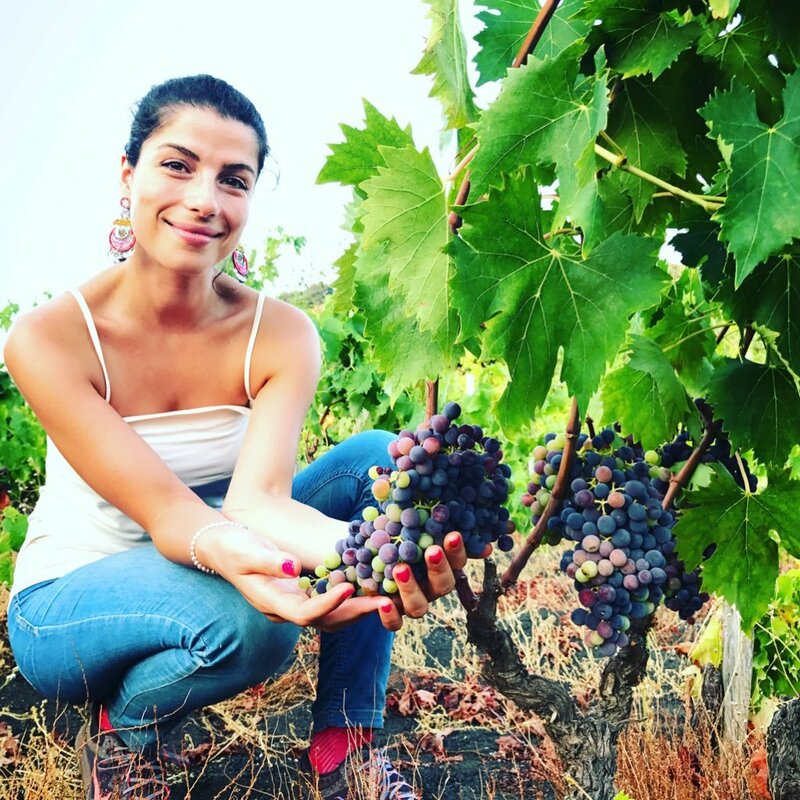 Ayana has studied winemaking on three continents, at the Institute of Enology and Viticulture in Yamanishi, the Faculty of Enology of the University of Bordeaux, and South Africa’s Stellenbosch University. She has also made wine at some very well-known wineries, including Cape Point Vineyards in South Africa, Catena Zapata in Mendoza, Errazuriz in Chile and Mountford in New Zealand. 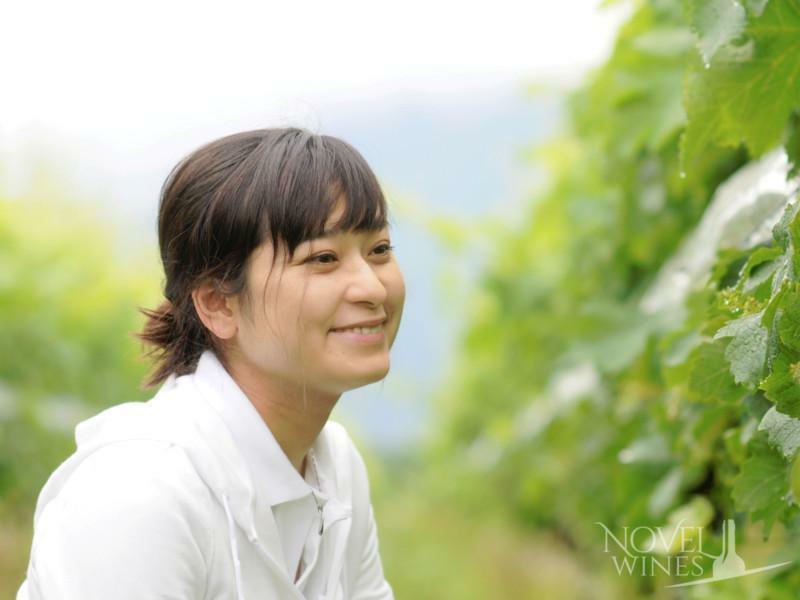 She has now returned to her homeland and works for Grace, one of Japan’s most prestigious wineries. If there has been one buzzword in the food and drink world recently, ‘vegan’ is surely it. 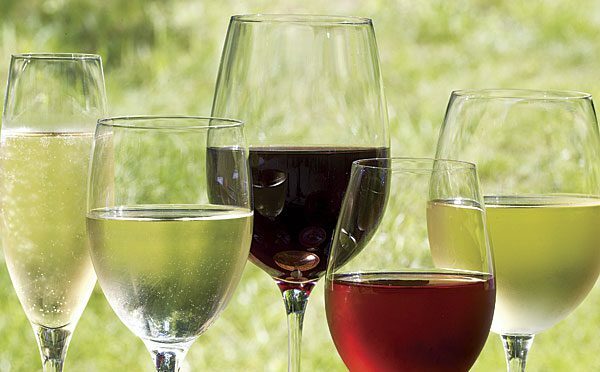 Veganism has skyrocketed in recent years and with it the demand for vegan wines. Although wine is made solely from grapes, it would be wrong to assume that all wines are suitable for vegans. 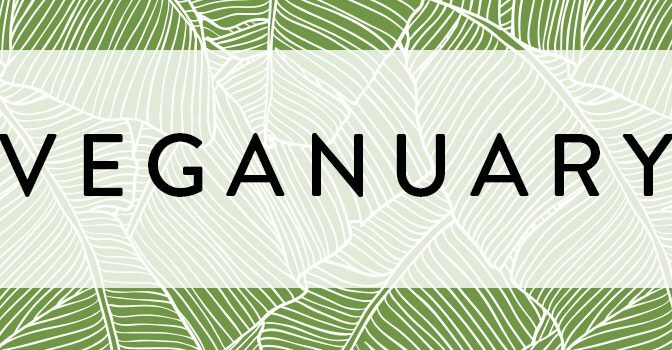 To celebrate Veganuary, the go-vegan month, we have hand-picked a selection of vegan wines from our portfolio that your customers are sure to love throughout Veganuary and beyond. Made by Juan Pablo Michelini, the man with the best beard in Mendoza! Cool climate new world Sauvignon Blanc made in the style of a flinty Pouilly-Fumé with minimal intervention. Smederevka (Smed-er-EV-car) is the most popular white varietal of the Republic of Macedonia. You must try this: while relatively low in alcohol, it is full of flavour with stone fruits, tropical fruits and zest. A peachy little number! Luscious organic Fiano from historic Basilicata in Southern Italy, made from vines from a single hectare vineyard on ancient volcanic soils. Wonderful freshness and minerality. Although winemakers may let a wine settle, waiting for the proteins capable of haze formation to clear naturally and leaving it unfiltered, most producers will filter out these impurities through the fining process. winemakers manage to avoid disclosing this on allergen labelling. However, for ethical reasons you can understand why vegetarians, and in some cases vegans, might want to steer clear. Kratoshija (Krat-oss-SHEE-yah) is a native grape of the Republic of Macedonia and a relative of Primitivo. Sustainably farmed, this is a vibrant red fruit bomb, offering excellent value. Naturally fermented in open-top fermenters to encourage a lower alcohol and sulphur content. This handcrafted wine is based on Syrah, with small additions of bush vine Grenache, Carignan and Mourvèdre. A brilliant, deep red organic Nero d’Avola from Sicily with rich, juicy flavours of ripe plum and black cherries interlaced with subtle violet notes. A rich and spicy unoaked red made from organically grown grapes at Lebanon’s oldest winery. A blend of Carignan, Cinsault, Syrah and Cab Sauv with supple fruit made for a hearty vegetable stew. For more information on any of the wines above or for our full vegan portfolio, please get in touch with your account manager. Malbec is Argentina’s flagship variety, and the country has the largest Malbec acreage in the world. This variety originally comes from South West France, where it is called Cot and features a hard, tannic style. 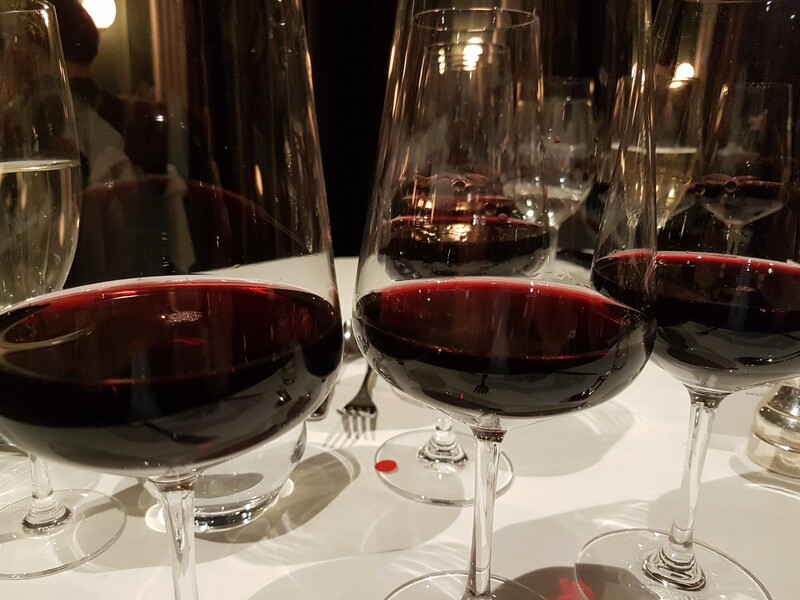 Due to its intense colour and dark hues, wines obtained from this variety were once called “the black wines of Cahors.” These wines consolidated their prestige in the Middle Ages and gained full recognition in modern times. To celebrate, here’s a couple to choose from our portfolio to choose from. Deep purple in colour, with beautiful aromas of wild dark fruits, vanilla and chocolate on the nose. This is a complex and rich Malbec with smooth ripe tannins and a long finish. Meticulous sorting of the grapes was performed by hand, prior to vinification in order to select only the best grapes. A cool maceration took place over five days, followed by the fermentation at controlled temperatures of between 26 and 28°C. The fermentation took place in small concrete vats with indigenous yeasts. 20% of the grapes were fermented as whole clusters. The wine was matured in used French oak barrels for a period of 12 months. This is a delicious red which accompanies grilled meats, pasta with rich meat sauces and soft cheeses. Which fizzy tipples are most likely to make a New Year’s Eve celebration go off with a bang? Here we look at what will add some sparkle to your celebration. A Champagne from one of the new additions to our portfolio; a broad style with developed biscuity notes from extended ageing on the lees and a lovely long and savoury finish. A real foodie Champagne that is perfect as an apéritif or served with a light game starter. You don’t have to go far when looking for an English sparkling wine to impress than Dermot Sugrue’s Trouble with Dreams 2013, which recently took the top spot in the Independent English Wine Awards. A pure and elegant multi-award winning sparkling wine, showing lemon and apple aromas, leading to a palate of delicate stone fruit and crisp acidity. Long, biscuity and absolutely delicious. 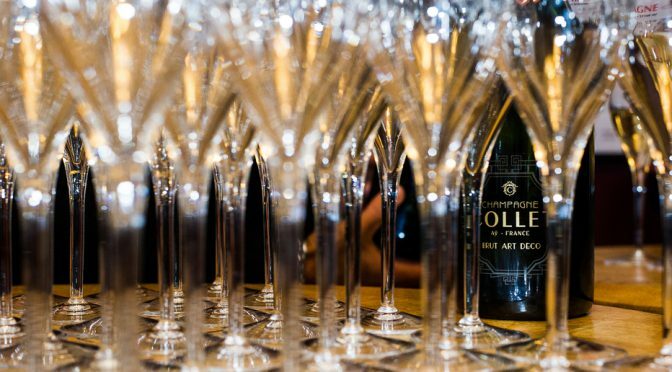 As a Champagne alternative, the trend for Crémant has grown dramatically in 2017 with those who are after a fizz with a difference. King of the Languedoc, Gérard Bertrand’s attractively styled Code Rouge has an enticing floral aroma with notes of pear and citrus,refreshing and vibrant on the palate. This Blanc de Blanc shows great finesse and elegance and works as well as an apéritif as it does with exciting Asian inspired cuisine. grapefruit and an intriguing touch of mint. Another conversation starter, this is a traditional method sparkling wine with a fine and persistent mousse made using 100% Greco. Floral and fruity aromas of pumpkin flowers, honey, mango and citrus fruits contrast with the chalky vibe of the Greco grape. A good weight on the palate combines with youthfulness and a persistent minerality typical of the terroir. No better way to welcome guests to an event than with a pre-dinner cocktail. Quady Winery has designed the Perfect Manhattan, using two of its signature Vermouth creations. Stir well with cracked ice. Strain into a chilled cocktail coupe and twist a swatch of thin-cut lemon peel over the top. 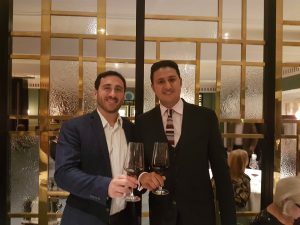 During our October of Mendoza madness and amazing Argentinians, Marcos Fernandez, head winemaker at Doña Paula Wines, hosted an Argentine inspired wine dinner at the prestigious Lansdowne Club – below is how the evening looked. Doña Paula is a leading, modern winery at the forefront of exploring and investing in new, high quality wine regions in Argentina. Established in 1997, they own all of their vineyards covering 700 hectares. 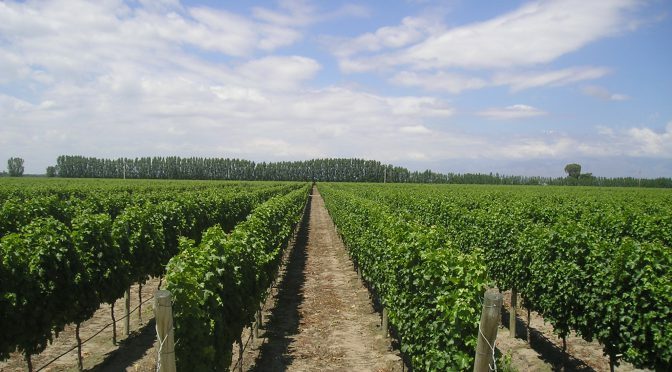 These vineyard sites are located in the best subregions within Mendoza including Ugarteche, Altamira, Gualtallary and Tupungato. They practice sustainable methods in the vineyards, maximising the true expression of terroir. Their continuous innovation in vineyard management ensures top quality wines from one year to the next. 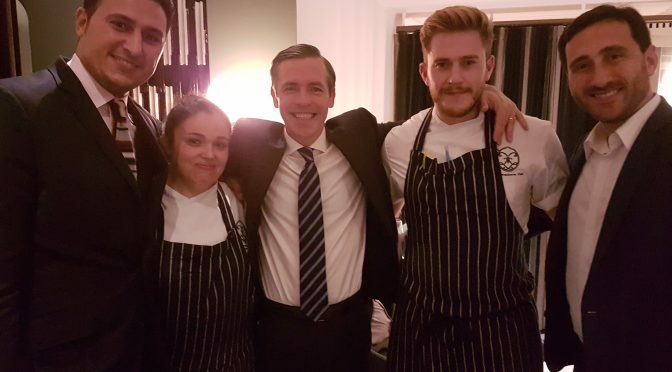 The overall consensus from the guests was that this was the best Gourmet evening to date at the Lansdowne Club under Karim Yousfi’s direction and Marcos, as ever, was a hit with all! 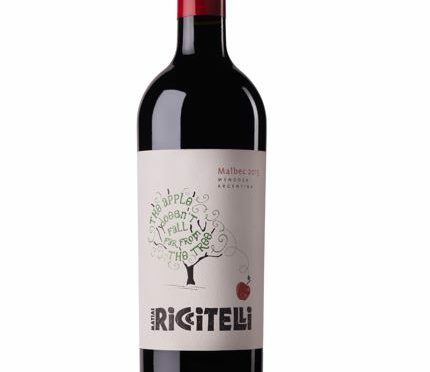 A smooth and refined Malbec with a fruity bouquet of ripe plum, violet and dried berries. The Piattelli Vineyards lie in the foothills of the Andes Mountains, where the century old vines are irrigated by the pure waters melting from the snow crested peaks; a significant aspect in making their wines exquisite. At Piattelli Vineyards great pride is taken in crafting wines with a sense of place, as each region has distinct terroirs and microclimates. Mendoza and Cafayate are two of the best grape growing regions in Argentina and they wanted to showcase both. Led by head winemaker Valeria Antolin, the wines are produced through her passionate pursuit of perfection. Their gravity fed winery in Cafayate honours their commitment to sustainable practices. Piattelli Vineyards practises sustainable farming and their Mendoza vineyards are USDA certified organic. The grapes are cultivated with arid clean air, crystal clear water and nutrient rich soil and their award winning wines are produced with wisdom, precision and love. A striking wine with a deep purple hue, the fruity aromatics of ripe plum and violet delight the senses. Full bodied, with bright fruit flavours of dried berries and pomegranate, the palate is marked by its structure. Intense and spicy on the finish. 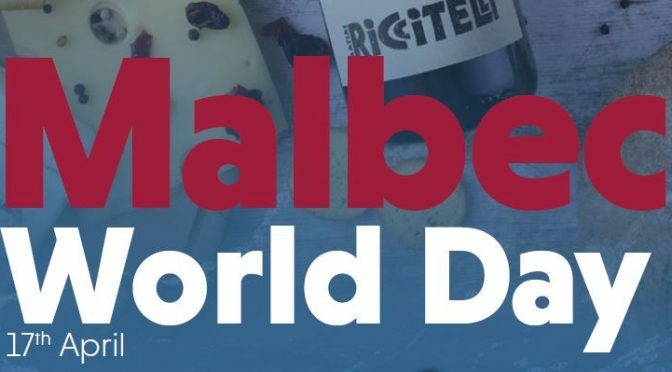 To celebrate Malbec World Day on 17th April and Malbec being the heart of Argentina we have selected a range of Malbecs that celebrate the essence of Argentina and will tantalise your tastebuds in April. 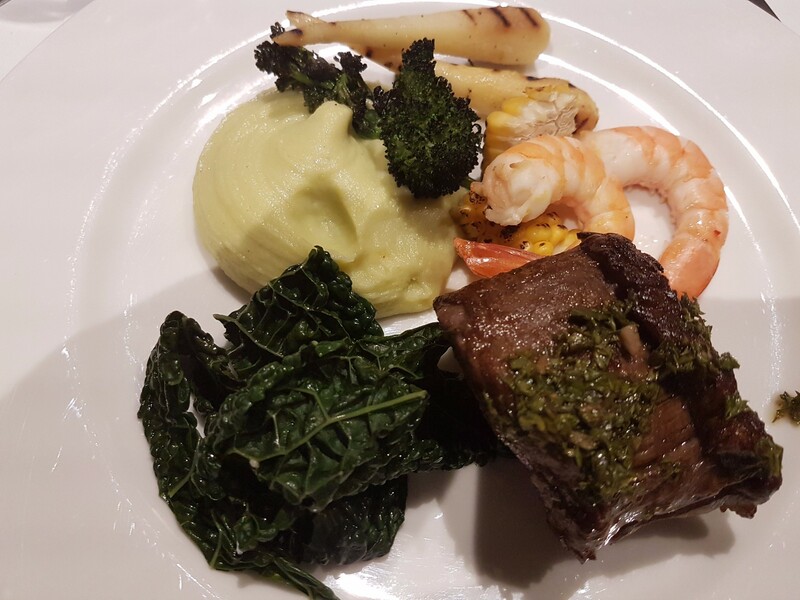 Malbec is in the DNA of Argentina. It is grown in all the wine regions of the country, making up 35% of the hectares planted in Argentina. 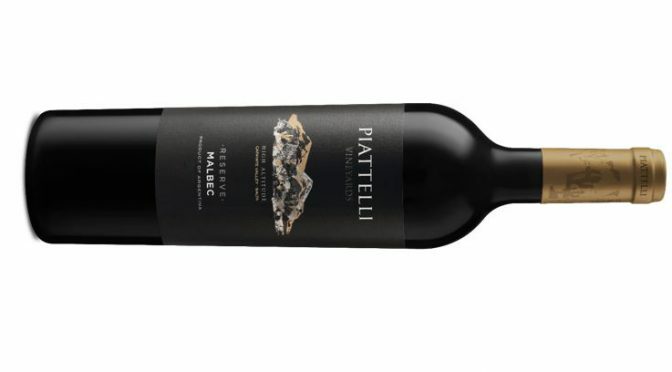 A vibrant unoaked Argentinian Malbec grown at high altitude, with its heady mix of plump, dark, brambly fruits, plum jam notes combined with sweet tannins and a velvety finish. The relatively cool climate gives a remarkably fine and elegant Malbec. A marvellous Malbec with explosive aromas of dark fruits and violets with impressive purity and length. 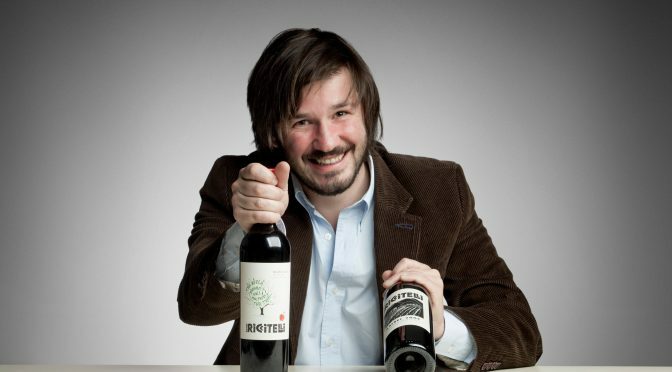 All the hallmarks of world class Malbec from the young and innovative, Matias Riccitelli. A more European take on Argentine Malbec. This Malbec Syrah blend, sourced from two of Doña Paula’s best vineyards in the Uco Valley, it is refined with a herbaceous character making this wine a perfect match with red meats and casseroles. 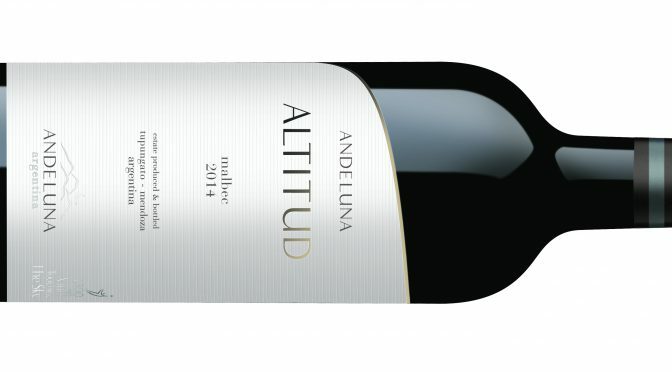 “The top Malbec at Andeluna (at least for now) is wonderfully fragrant and full of personality. It’s a big, bold wine showing masses of blackberry and liquorice notes, underpinned by the chalky acidity that’s such a strong feature of Gualtallary reds. The oak is increasingly subtle on these wines”. Slightly smokey, with a fruity bouquet that delights the senses and warms the palate with notes of blackberries, blueberries and lavender. The ultimate steak wine! A blend of Doña Paula’s very best single vineyard estates from older and naturally lower yielding vines, which produce wines with great depth and complexity. The Seleccion is unfiltered giving even more character and concentrated black fruit and cherry flavours with a long and elegant finish. 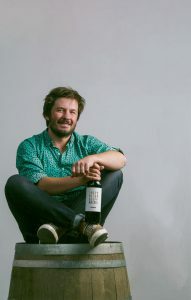 “Showing less oak, extraction and alcohol than in the recent past, this mid-level Malbec is aromatic, fresh and subtly oaked, with plenty of colour, aromas of violets and rose petal, sweet blueberry fruit and a chalky, minerally undertone”. Oveja Negra or Black Sheep is someone out of the ordinary who stands out from the crowd, like this Chilean Malbec Petit Verdot. It is tremendously aromatic and offers notes of violets intermingled with fresh black fruit aromas of 91 Points blueberries and blackberries. To celebrate Malbec World Day on 17th April and Malbec, of course being the heart of Argentina, our Wine of the Month for April is a Malbec with a head for heights, with grapes coming from vineyards located in Tupungato, Mendoza; 1.300 metres above sea level. A full flavoured and robust Malbec with plum, chocolate and vanilla oaky flavours and just a hint of eucalyptus. Andeluna was founded in 2003 by the late Ward Lay whose family had interests in many industries and companies including Frito-Lay and Pepsico. The winery and vineyards cover 70 hectares in the beautiful Uco Valley near Tupungato, one of the best sub-regions of Mendoza. By night you can often see the moon illuminating the magnificent Andes Mountains nearby and the winery has been named after this stunning scene. At an altitude of 1,300 metres these vineyards produce some of the best fruit in Argentina. Their winemaker, Manuel Gonzalez (previously Head Winemaker at Pulenta Estate and Chief Enologist at Trivento) works alongside Andeluna’s wine consultant Hans Vinding Diers making outstanding wines which have propelled this producer into the world spotlight in a very short space of time. Their Pasionado range is only made in exceptional vintages and rivals some of the great wines of the world. Berries were hand selected prior to vinifcation and underwent a pre-fermentation maceration at low temperatures. Fermentation took place with selected yeasts in stainless steel tanks at temperatures maintained at approximately 26°C . The wine was aged in French oak barrels for 12 months, followed by eight months in bottle, prior to release. A soft, supple Malbec with aromas of figs and plums, intermingled with notes of vanilla, coffee and chocolate. Sweet fruit on the palate combine with soft tannins and a long velvety finish. The ideal match for steak, barbecued red meats or a rich lentil stew.